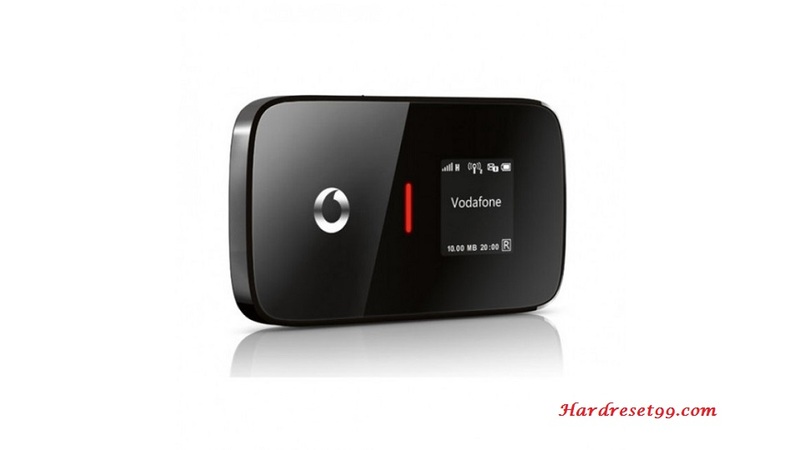 Vodafone Router Reset To Factory Defaults. You can easily reset your wireless WiFi router. 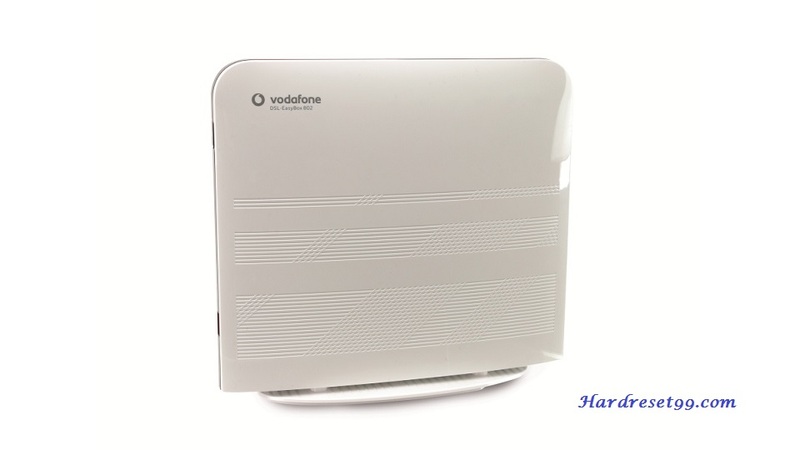 Here we are also provide Reboot methods of Vodafone routers. You must reset your Wireless router to the factory defaults settings if you have forgotten your router user name or password. And you need to reboot your device if your router does not works properly. 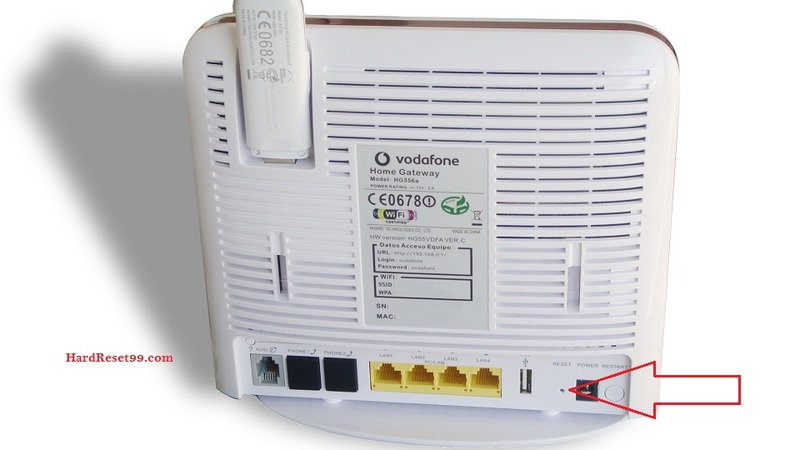 Power on the Vodafone Router, place a paper clip or Pin into the hole on the back of the Router labeled Reset. 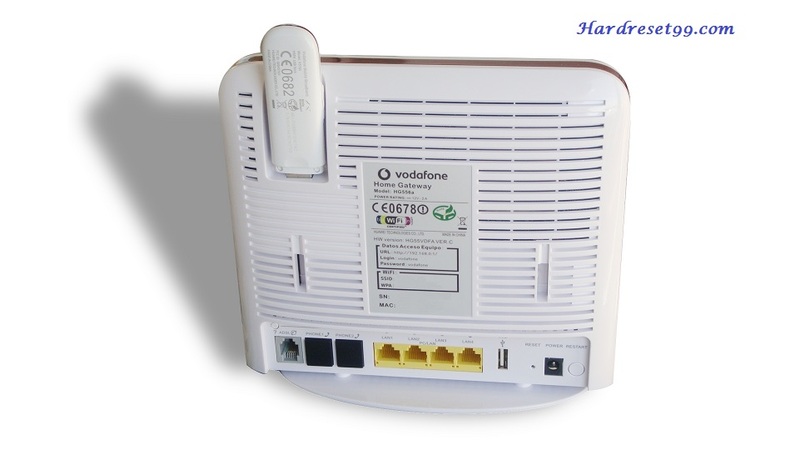 Please Note, Resetting the Vodafone router does not reset the firmware to an earlier version. It will only change all settings back to factory defaults.